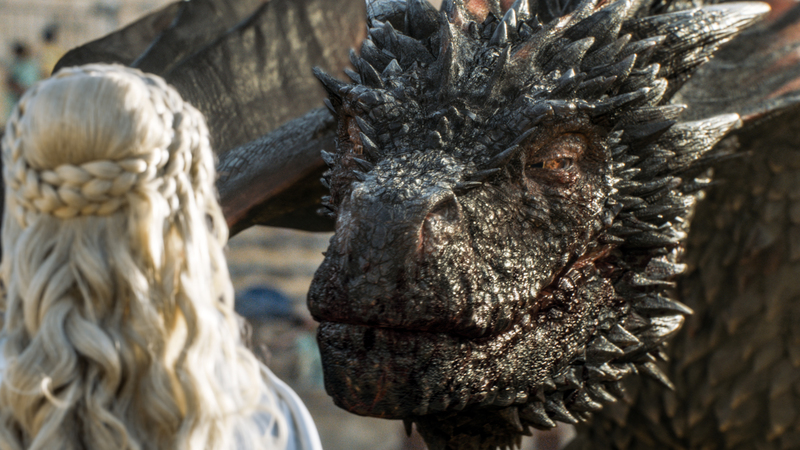 5x09- The Dance of dragones. . HD Wallpaper and background images in the juego de tronos club tagged: photo game of thrones season 5 5x09 the dance of dragons drogon daenerys targaryen. This juego de tronos photo contains triceratops.